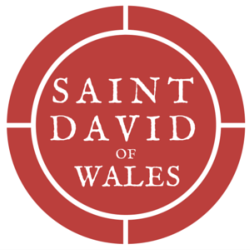 There are many people who have stood at the pulpit of Saint David's and share their vision of the Gospel - the Rev. Kerlin Richter, the Rev. Dennis j Parker-Sagun, Matthew David Morris, Jeanne Kaliszewski, and many more. We periodically capture these talks and post them here. Listen to these inspired voices below, or read the sermons.